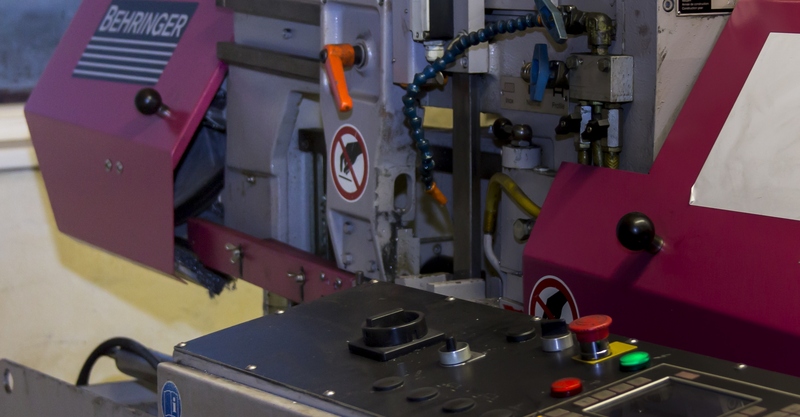 Sheet metal processing - CNC fémmegmunkálás - Almási Kft. 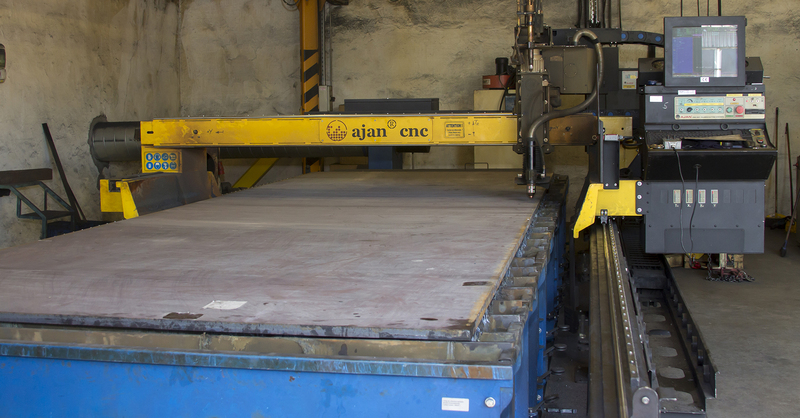 We process metal sheets and round bar steel products in our pre-production workshop. 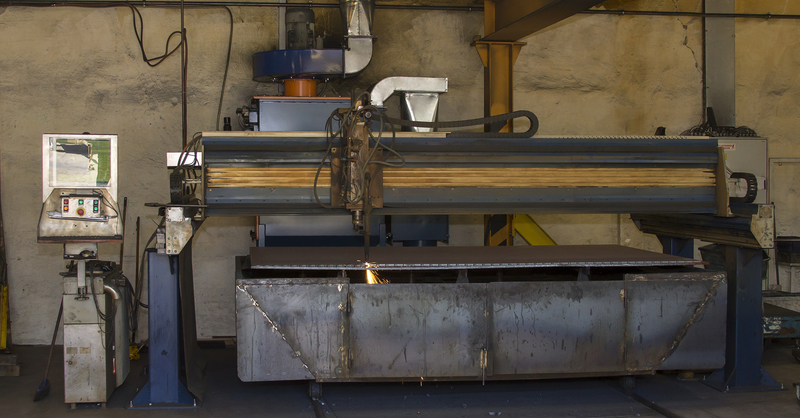 Our plasma and flame cutters are able to cut any kinds of pre-production pieces in lots of up to several thousands of pieces.